Bees are swarming heavily already this year! The choice for Bee removal in San Diego is Adios Bee Removal. We offer 100% satisfaction guarantees, the best service in town! 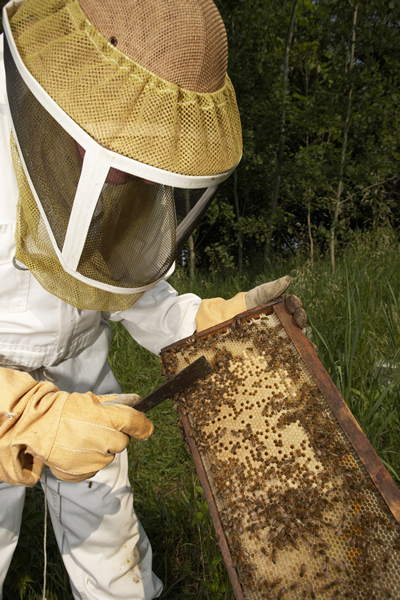 We perform all bee removal services in house, no sub contractors or outside help. We will beat any written price and save you money! Don’t pay more than you should! Free estimate – Call (866) 955-7378 today. We offer cash discounts and military discounts too!